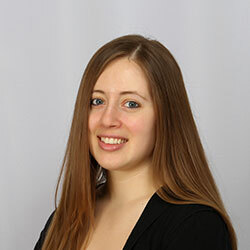 Building self-esteem is an essential part of child development. Without developing a high self-esteem, a child has a higher risk of struggling with anxiety, depression, relationship issues, body image and many other challenges. These challenges will affect the quality of how the child lives his or her life. In order to be able to develop a strong sense of self-esteem, a child must be able to identify his or her own positive qualities. The qualities that build self-esteem will create the foundation of the child’s overall mental health. This is the Self-Esteem Sentence Completion worksheet. 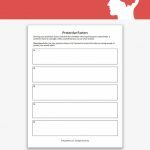 This worksheet helps children between the ages of 6 and 12 identify the qualities in themselves that they should be proud of. 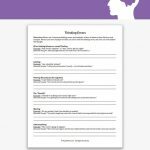 On this worksheet, the child is asked to explore their personal qualities, talents and skills that will help to strengthen a positive self image. It will teach the child how to appreciate who they are and claim their personal identity. 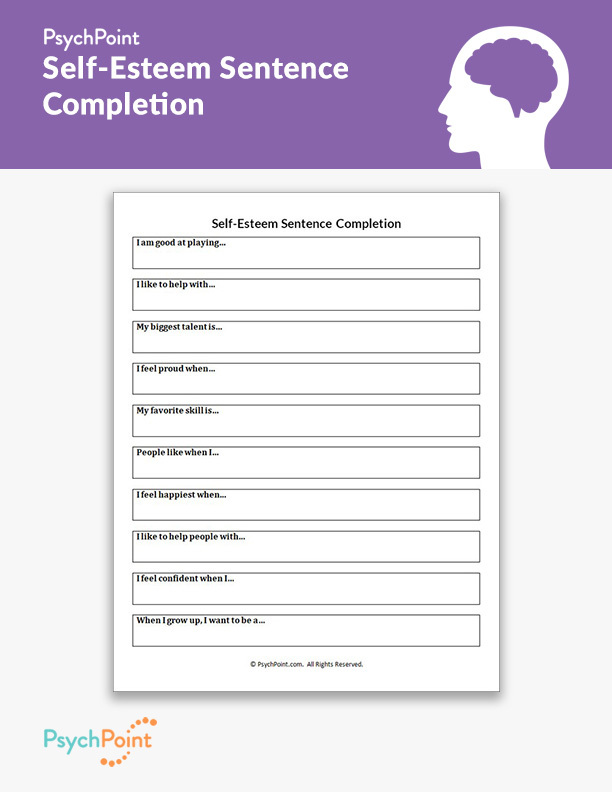 The Self-Esteem Sentence Completion worksheet is great for both individual and group counseling settings. 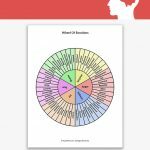 Have the child or group complete each sentence. 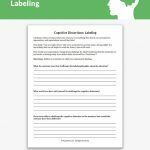 After the child or group has completed the exercise, reflect on what is expressed on the worksheet.